This is a trailer for Christopher Robin. It was written by Alex Ross Perry and Allison Schroeder, and directed by World War Z director Marc Forster. Ewan McGregor stars as Christopher Robin; Hayley Atwell as Christopher Robin’s wife Evelyn; Bronte Carmichael as Christopher Robin’s daughter Madeline; and Mark Gatiss as Keith Winslow, Robin’s boss. 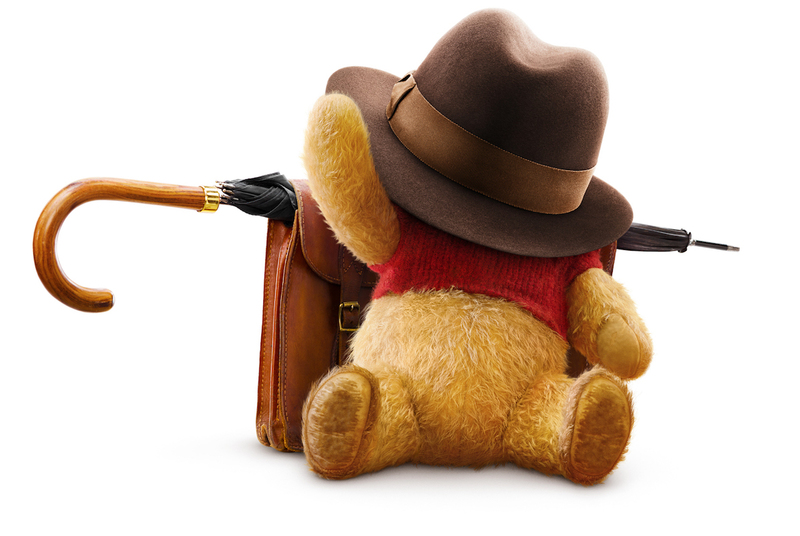 The film also features the voices of Jim Cummings as Winnie the Pooh; Chris O’Dowd as Tigger; Brad Garrett as Eeyore; Toby Jones as Owl; Nick Mohammed as Piglet; Peter Capaldi as Rabbit; and Sophie Okonedo as Kanga. It will be released on August 3rd. "Working-class family man Christopher Robin encounters his childhood friend Winnie-the-Pooh, who helps him to rediscover the joys of life."